“SERVE: The Work” Gallery Now Online! In case you haven’t seen the first volume of “SERVE: The Work”–my collaboration with Nina Arsenault–I have added a gallery of photos from the book on my site. Book I was published this summer in a limited run of 500, on large format, glossy paper.There are still a few copies available for sale via Paypal. 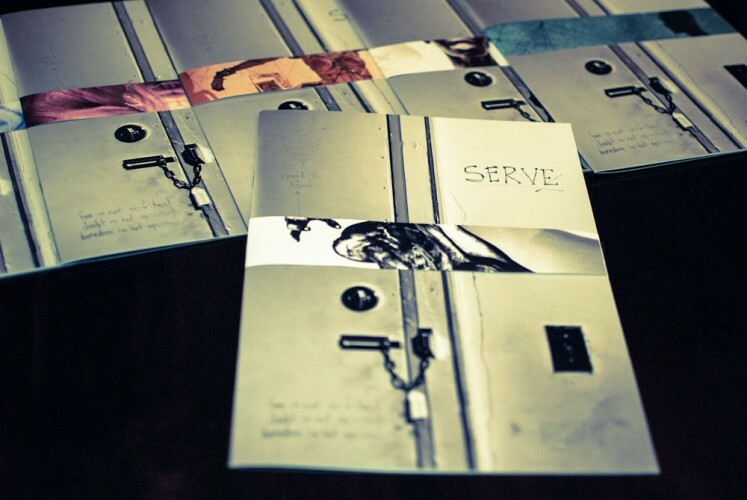 An expanded e-book edition of SERVE: The Work with all new photos will be released in November. Book II will be published in 2013.